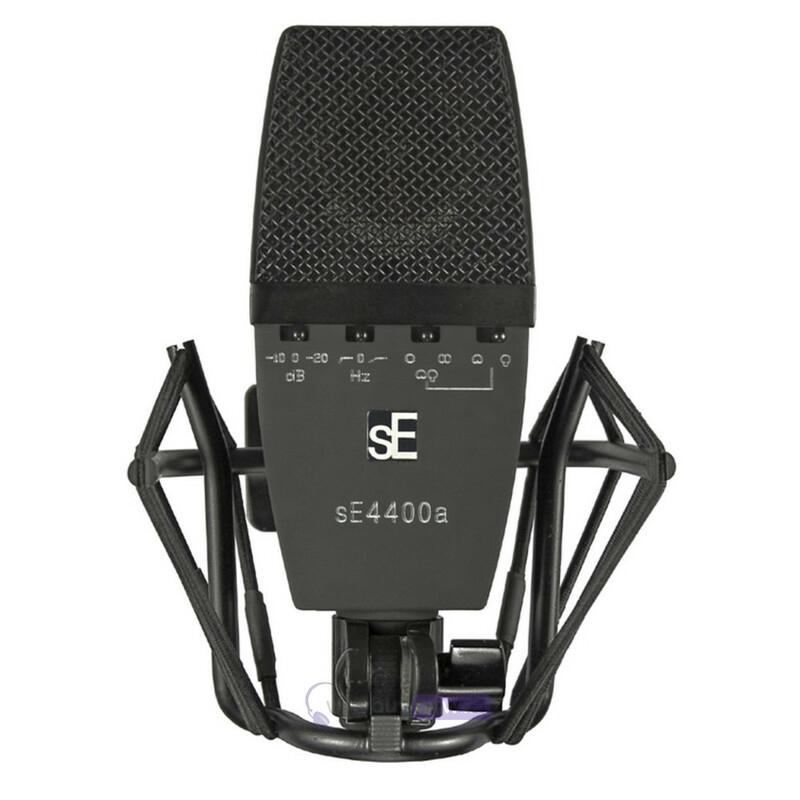 The sE Electronics 4400a microphone features a flat, round-edged chassis design and custom suspension mount which allows it to be flipped, angled or flat when recording. Built for use on the road as well as in the studio. 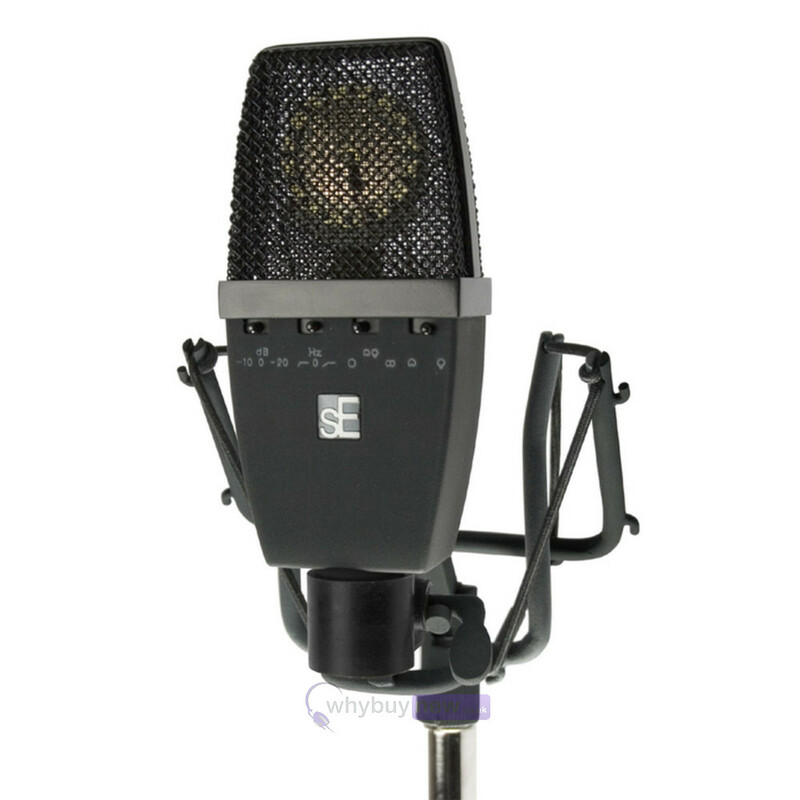 The 4400a is vintage versatility at its finest. 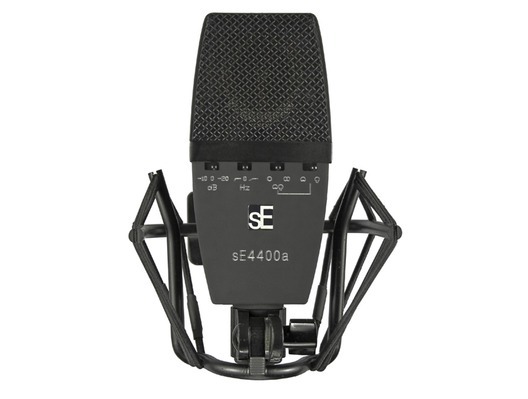 Much like a few particular well-known classic European condensers, the 4400a is a true all-rounder. You can put it up on just about anything and it'll sound great. Its back-to-back brass-ringed capsules are hand-built and hand-tuned by sE's skilled technicians, just like any fine musical instrument. The 4400a, just like the classics, sounds great on everything. Vocals, guitars, toms, overheads, classical pianos, strings, you name it. Its tonal versatility is practically unmatched.